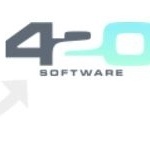 420 Software provides Medical Marijuana Dispensary Software (POS) that is designed to make your mmj inventory management easier, optimizes your cannabusiness, increases profits, boosts organizational and customer service capabilities. 420BusinessClub is a networking platform reserved for professionals and entrepreneurs in the cannabis industry. The platform provides you not just a single site to connect and grow their cannabis identity but also provides relevant tools to aid its members in staying on top the industry. 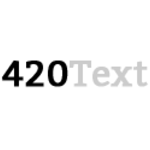 420text.com was built on the foundation that there’s a better way to provide text message marketing that’s specialized for the MJ Industry. 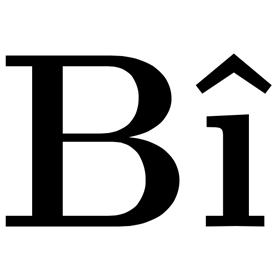 We offer incredibly powerful marketing tools at a fraction of the cost of other services. We’re one of the most exclusive SMS marketing services delivering for hundreds of industry related companies since 2011. Abacus Designs is a distributed team of data and design driven nerds that write music and hang out in nature. Experience: complex software and business development, branding, compliance, SEO, web dev/design, package design and marketing. 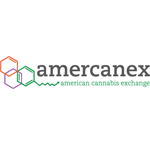 Adherence Compliance provides regulatory and financial compliance software for the cannabis market.Adherence Compliance developed the industry’s first license-based risk score in June 2014. Since then, their SCORE App has delivered more than 350 audits across the country. Adherence Compliance offers Owner/Operator, Banking, Insurance, Regulatory and Certified Reseller Compliance Programs via their secure cloud-based Enterprise Compliance Platform. 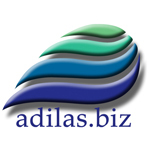 Adilas provides cloud POS & complete business solutions for dispensaries, kitchens, cultivation, and lab operations with over eighteen years of experience. ACT is an international agricultural project development and consultancy firm, specializing in commercial cultivation, production and processing of qualitative Cannabis and its commercial applications; industrial, medical & recreational. 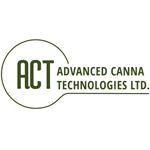 Based on years of commercial medical Cannabis production experience, integrated with the most advanced Agri-Tech developments and international agriculture project management experience, ACT provides full turn-key solutions for Commercial Cannabis Projects across the world. 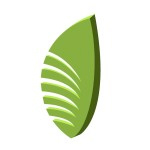 Bedrossian Industries specializes in the process engineering and automation of cultivation facilities. Our world class engineers and many years of industry experience allow us to drastically streamline the cultivation process.